For some homebuyers, making their new home their own doesn’t come naturally. 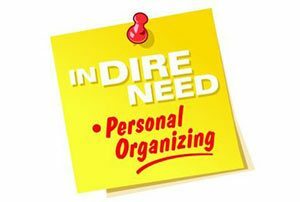 If you would love the help of a professional interior designer or professional organizer, look no further. 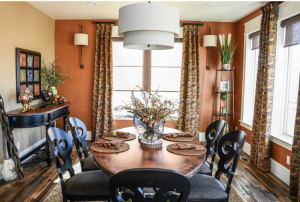 Jessica’s love of the Colorado lifestyle is communicated through blending timeless pieces with contemporary lines; something lush, plush, and ‘yummy’ with those things that are perhaps colder, straighter, and linear. J Squared Interiors offers a one of a kind interior design service experience between client and designer. We collaborate with our clients to create the design layout and overall concept to make your house a home. Our designers will also help with sourcing furniture, artwork, and other general decor to achieve your desired aesthetic. 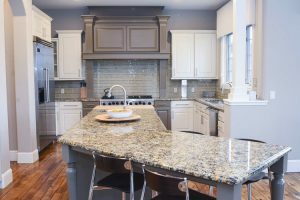 J Squared Interiors offers a fantastic design experience for both the client and designer. We work closely with our clients to create the design layout and overall concept that’s perfect for whatever tastes. Our designers will also help with sourcing furniture, artwork, and other general decor to achieve your desired aesthetic.